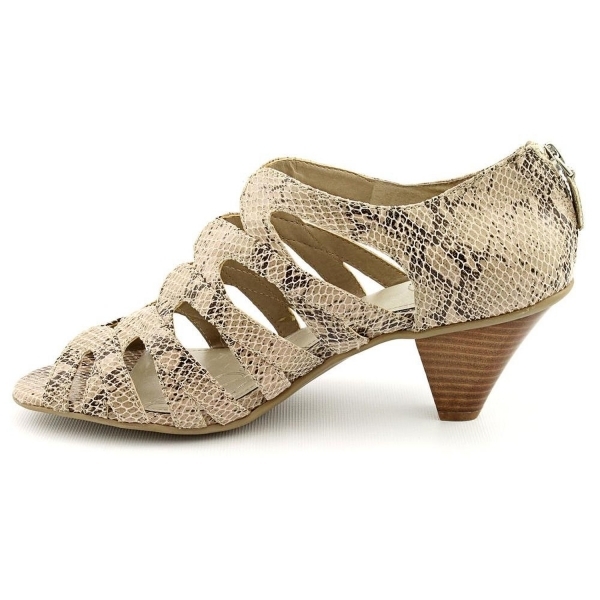 Giana Bernini Women’s Yanet sandal its very cute and stylish, unique looking with a vintage feel. 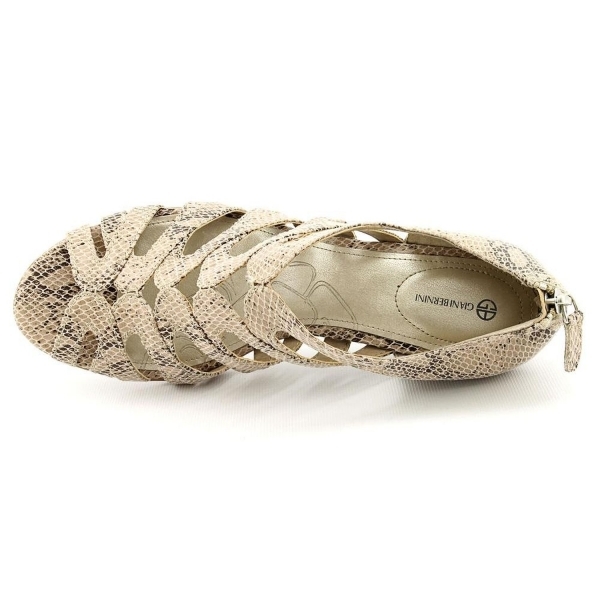 Features Manmade sole, round peep-toe sandals and fabric upper. 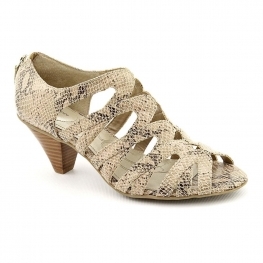 All season shoe appropriate for special events such as weddings etc.